This motion picture is a science fiction classic starring some of the biggest stars in Hollywood. 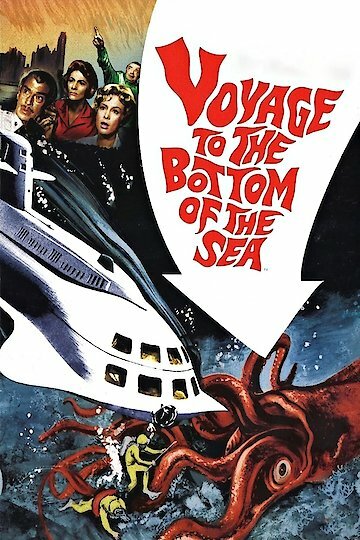 It is the story of a nuclear submarine that is on a training mission with congressmen and newspaper reporters on board, when the Van Allen belt erupts in fire, threatening to burn the Earth to a cinder. The adventure is for the entire family, with not only sea monsters, but special effects to thrill viewers. Teenage viewers will love the singing of Frankie Avalon, and older fans will enjoy Peter Lorre. How the submarine saves the Earth will keep everybody guessing until the end.